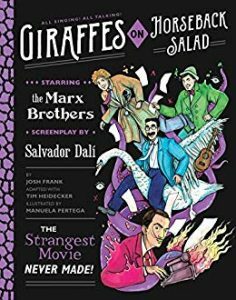 “Giraffes on Horseback Salad” is a graphic novel adaptation of the never-made film treatment by Salvador Dali and Harpo Marx by pop culture historian Josh Frank. This book was created with permissions from both the Dali and Marx estates, and finally gives fans of surrealism and the comedy of the Marx Brothers a look at the “lost” film they’ve always wanted to see, beautifully illustrated by artist Manuela Pertega. 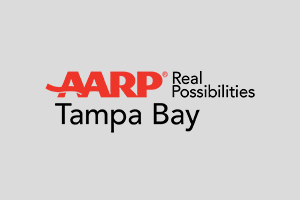 Author Frank will give a multimedia talk about the history of “Giraffes on Horseback Salad,” the friendship of Dali and Harpo Marx, his experience researching and adapting the work into a graphic novel, and more. 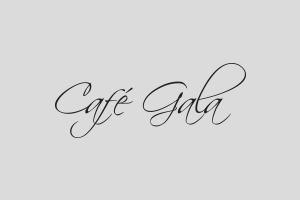 This talk will be followed by a book signing. “Giraffes on Horseback Salad” is available for purchase in The Dali Museum’s store.